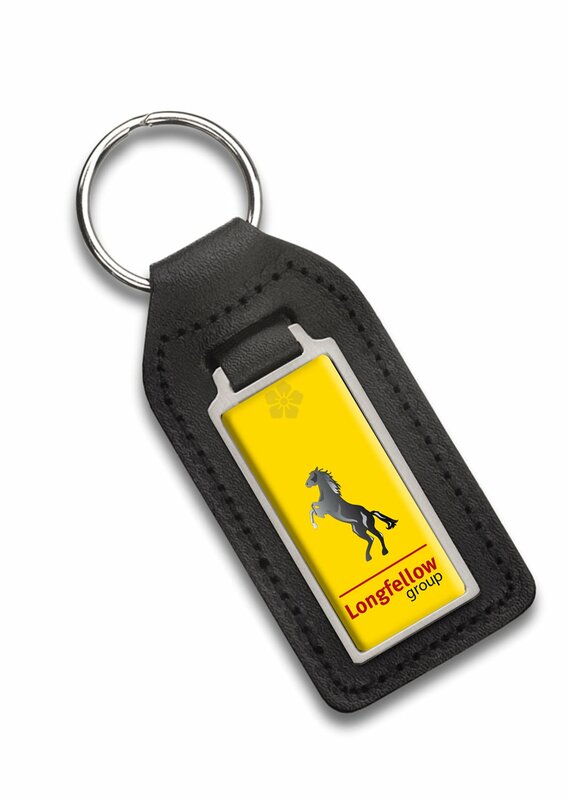 Hand your customers a premium branded keyring that they will love with our customised Fleckney Leather Keyring. Made from UK sourced, high quality genuine split leather for a luxury feel. Stitched detailing around the edges is colour coordinated. 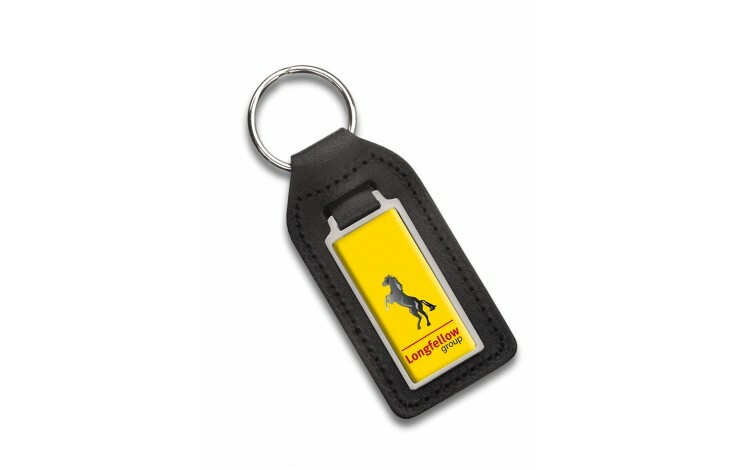 Has a metal medallion attached to the leather body. 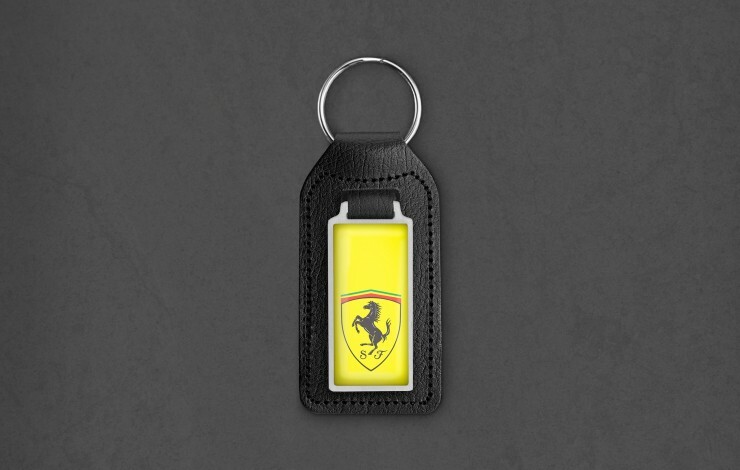 Split ring fitting is perfect for attaching to your keys. 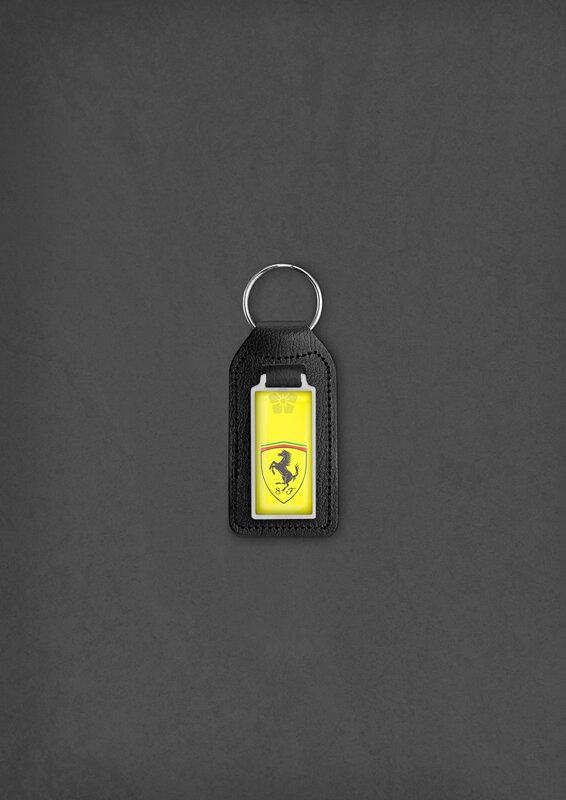 A premium keyring that will enhance any set of keys. UK sourced genuine split leather.